When did you all choose to forsake yourselves? 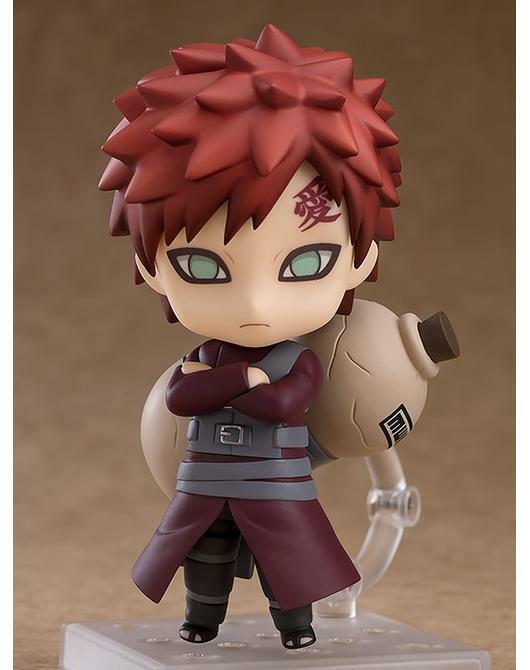 From the popular anime series "Naruto Shippuden" comes a Nendoroid of the Fifth Kazekage, Gaara! 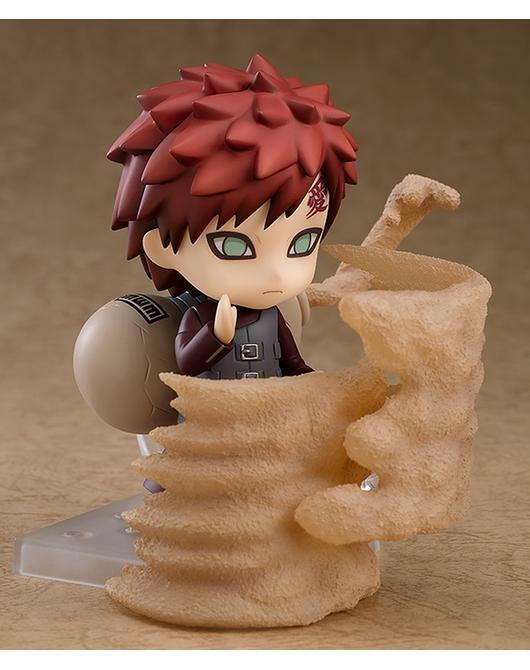 He comes complete with his iconic sand gourd which also comes with sand effect parts which can be attached to the opening to display him using his sand manipulation techniques. 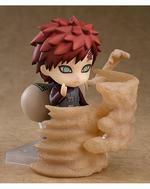 Two large sand parts are included which can be used on other Nendoroids to recreate his Sand Coffin technique, or instead be placed in front of him to display him defending himself with his Ultimate Defense technique. 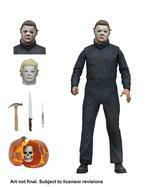 He can also be posed shaking hands with Naruto to recreate the scene after Naruto and the others rescued him. 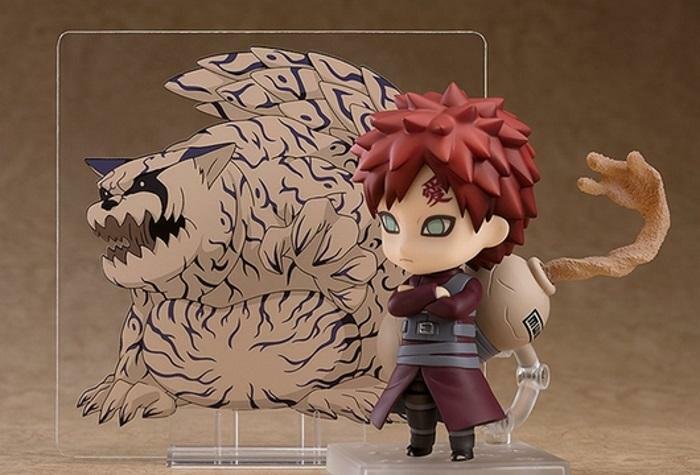 In addition, a clear sheet featuring his tailed beast, Shukaku, is also included to display by his side!